Trying to get to zero waste | gingerbread smiles. Recently I've been trying to be more environmentally conscious and look to reduce the waste that I create from my life. 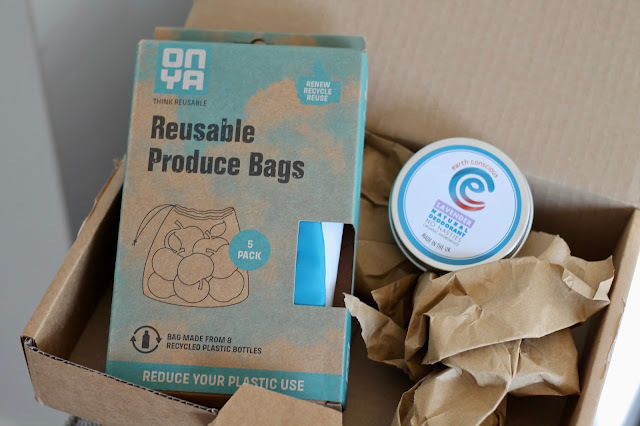 Reading blogs such as Tamsin's 'Eco Fluffy Mama' and delving deeper with blogs including Lauren's 'Trash is for Tossers' has opened my eyes to the zero waste community. I've never really considered how our actions are impacting the environment. I've always recycled but I feel like my lifestyle needs to change to reduce the waste I'm creating that can't be recycled. For instance, did you know that a plastic bag, which you'd use for no time at all, takes 100-300 years to fragment. Even when it does fragment, it never disappears, it just stays in our environment. A plastic straw takes 100s of years to break down and many of them end up in the Ocean. "It's estimated that 71% of seabirds and 30% of turtles have been found with plastics in their stomachs. When they ingest plastic, marine life has a 50% mortality rate." These stats make me think that these items are really not worth their use. 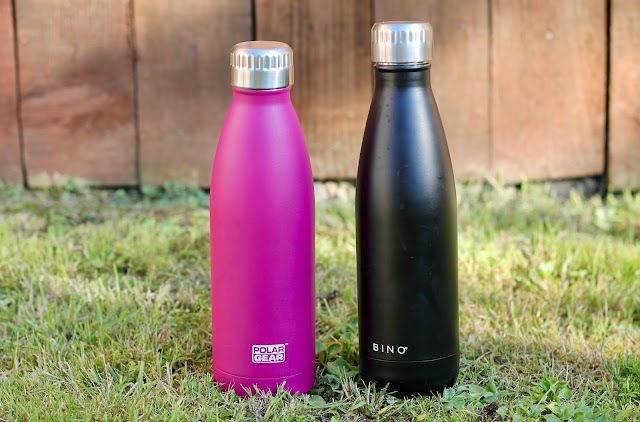 I want to ensure that my impact on the environment is reduced, so I'm trying to add more zero waste initiatives into my life starting with these 5 things. At home I don't often use straws but I do love the comfort of having one on hand if I need it. I recently invested in some Klean Kanteen straws from Babi Pur which have some silicon toppers (so the metal doesn't touch your teeth). 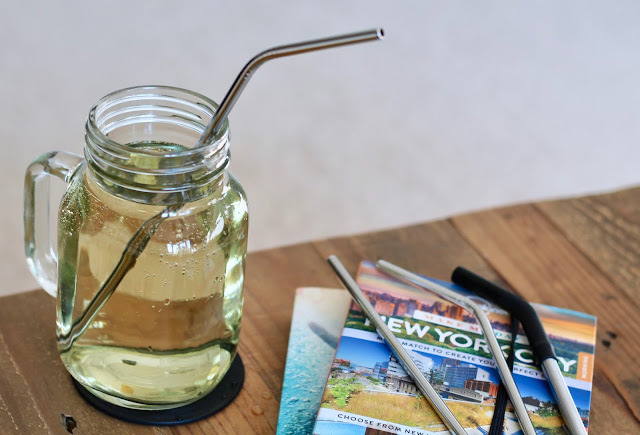 A few weeks later on my birthday, Mum gave me some fully metal straws (as you can see below) which are just what I was looking for. Now I've got these I can happily use a straw at home and I'm going to start taking these out in order to stop using plastic straws all together. Whilst out and about, I always try to use a reusable bottle but in the past it's been plastic. I wanted to change to something sustainable and more robust. I picked a bottle up for myself and one for my boyfriend from TK Maxx. They have some really cool bottles and they're all one of a kind. I love having my reusable bottle and using this at work everyday. I now just need to find more places when I'm out and about that I can refill at. If you look at a lot of the plastic wrap that covers your fruit and vegetables you'll read that it isn't yet recyclable. Looking around in the supermarket you will see that this type of plastic is everywhere. It's very disheartening. I'm going to try and source my produce from places that sell it package free, as nature intended. For that purpose, I've bought some reusable produce bags from Earthwise Girls so that I'm not having to use those plastic ones. I do also what to try and find places that I can bulk buy grains, rice and pasta so that I'm not having to buy it packaged. This is proving to be more tricky in the UK! This is something new for me that I haven't quite started to get into. I purchased the above deodorant after hearing great things about it on Eco Fluffy Mama. It's a natural deodorant stored in a metal container rather than plastic or an aerosol can. Following purchasing this, I want to try and pick more package-less products such as shampoo, conditioner and soap. I'm thinking that Lush will be good for this unless I start searching online. One that I've adopted more and more since the plastic bag charge came in is bringing my own bags to the shop. My Mum bought me the below shopping bags two Christmases ago and using them every time I've done my big shop, I'm bound to have saved hundreds of plastic bags that I don't have any use for. I've just purchased a little handy pocket bag that I can carry round and have on hand for anything I purchase. These are the little things I'm trying to alter in my life to reduce the waste I produce. One more thing that I'm looking into is composting. The concept really fascinates me as I've read about how food breaking down in bin bags produces a greenhouse gas, methane, which I didn't realise before. Composting is a much more natural process which allows oxygen to access the waste and break it down with little methane. Plus you get natural nutrient rich compost that you can use in your garden. It's a win-win. I'm looking into a compost bin for next month and thinking about where to put it in the garden. If you compost I'd love some advice about it! I'm not delusional that my lifestyle is going to change over night. I'm going to continue to work on lessening the waste I produce and be more mindful about my choices when purchasing and when I'm out. I've just signed up to take part in a beach clean up on our local beach which I think will really open my eyes to this worldwide issue. What are your thoughts on this? What are you doing to reduce your waste output and become more environmentally friendly? *All statistics credited with URL linked in the text. Wow, this is interesting and great stuff to read about Danni. it's something that you sometimes don't really think about as especially wen shopping, you just go with what you see/is there. i never knew that fact about a plastic bag...that is absolutely crazy if you think about it! how can something that takes seconds to make take that long to degrade! this post has really inspired me actually, i'd not heard of the zero waste community before but it's a really important concept and something i'm going to really, really try my best to help along. we only get one planet, after all! never heard of put a cup in it before...taking the quiz as we speak haha!